Make your way by foot or taxi to the Galata Tower (5-min walk from Şişhane metro station), then follow the narrow road below the entrance down a steep hill. Baylosuites is on your right. The ultimate hideaway in the historic epicentre of Istanbul. These beautifully renovated serviced apartments, available on a short to medium basis, are located in the heart of the cosmopolitan Galata neighbourhood, the former Genoese quarter. They are housed in a sensitively restored 19th-century corner building that are just a few steps down the hill from the medieval Genoese Galata Tower. There is a charming print and map gallery on the ground floor. Each individually designed suite has its own personal style, combining modern elements with historical character. The apartments feature hand-selected designer furniture, exposed brick walls and vaulted ceilings. Works by Turkish artists as well as original etchings and lithographs by the traveller painters adorn the walls. The apartments are equipped with new technology, including modern fully-equipped kitchens and natural stone bathrooms with local organic bath products. Rooms have views across the Golden Horn with the Suleymaniye Mosque and silhouetted on the skyline of the Old City. Guests can also step to a lovely rooftop terrace. 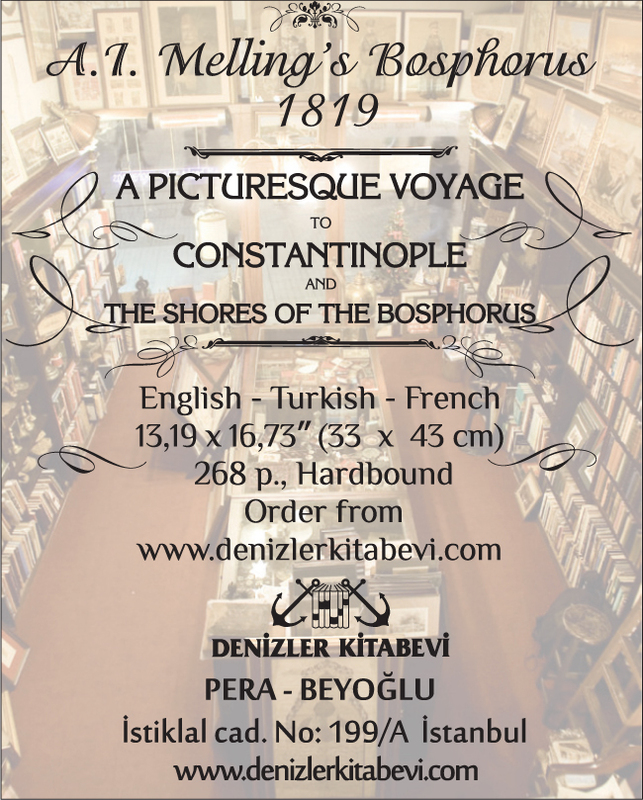 A short walk downhill brings you past the house where the French poet André Chenier was born to Bankalar Caddesi and the magnificent former Ottoman Bank, now the Salt Galata arts centre, which has the branch of the excellent Robinson Crusoe bookshop. Below that is the bustling bazaar district of Perşembe Bazaar, the new bohemian quarters of Karaköy and Tophane.